When it comes to making the most of the space at your property and being able to relax after a hard day or week at work, there is nothing to rival a conservatory. Whether you are an early bird or a night owl, having a space where you can enjoy the sunshine or make the most of the peace and quiet will help to make your home life so much more pleasurable. Of course, it may be that adding a conservatory will help you to socialise more or just give you and your growing family the space it needs. Whatever your reason for wanting a conservatory at home, even if it is just to add value to your property, at ACS, we are your number one choice in Preston. For some homes and families, a conservatory is the most natural way to add space, comfort and value. It may be that you are unable to convert a loft or basement and not everyone has a garage they can convert into living space. 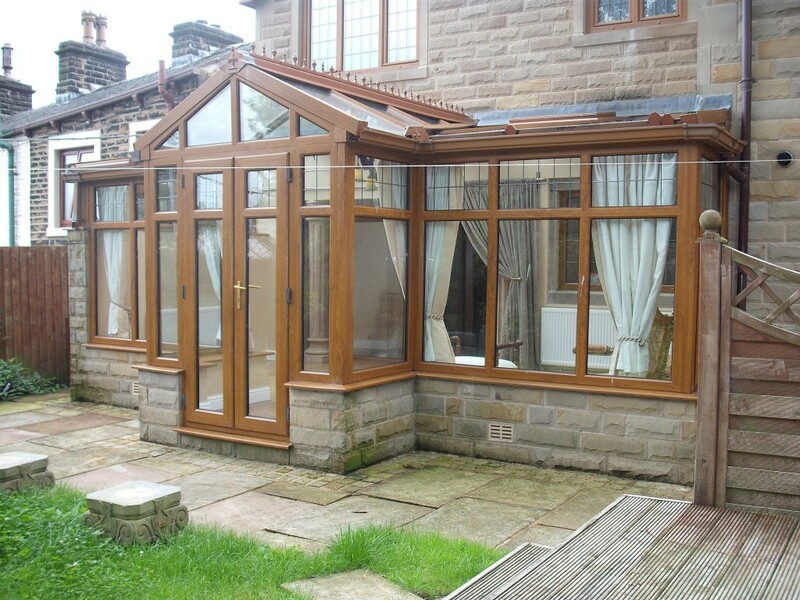 This is why conservatories are extremely popular and at ACS, we are pleased to say that we have helped many people in Burnley, Preston, Blackburn and Colne to create the space and comfort they crave at home. 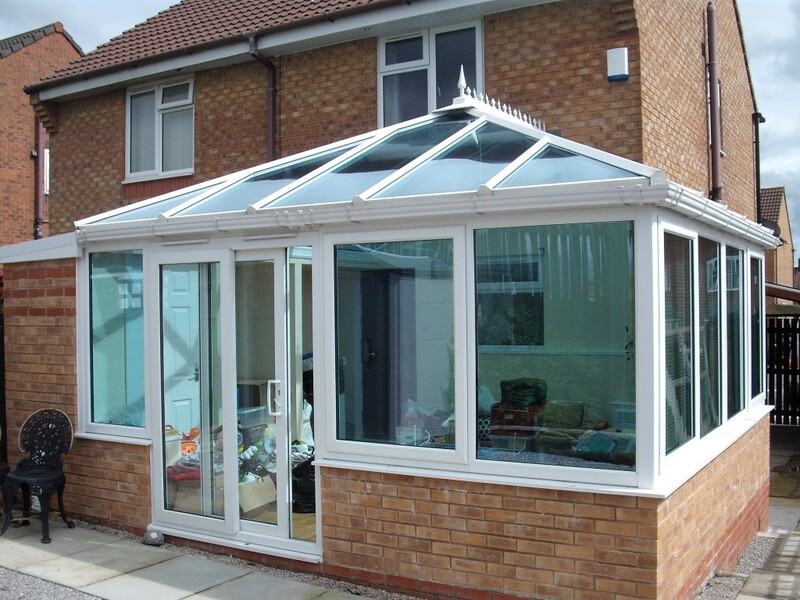 We are happy to provide conservatories in different styles, sizes and for different budgets. 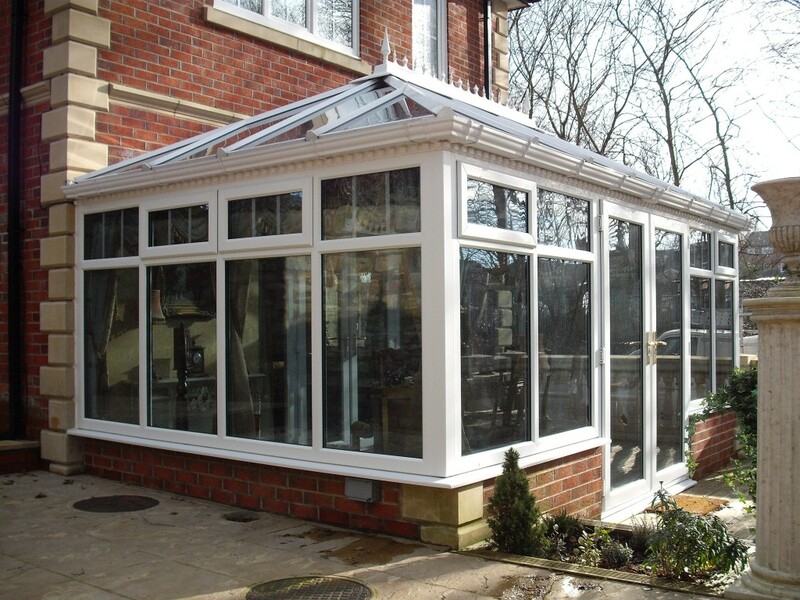 We offer a wide range of conservatories so if you are looking to make the most of the space available at your property; we are the company to help you out. We are very pleased to say that our conservatories are based on blending traditional styles with the very latest in technology. 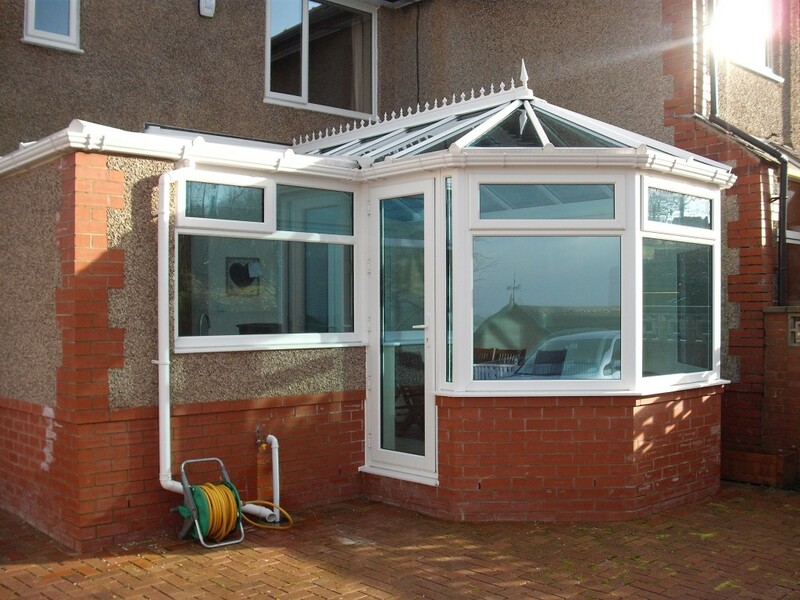 Our designs are very popular and we offer a range of looks and styles for your conservatory. We combine this look with the very latest in uPVC technology and designs. All of our conservatories are low maintenance which means you can sit back and relax, enjoying them for many years to come. 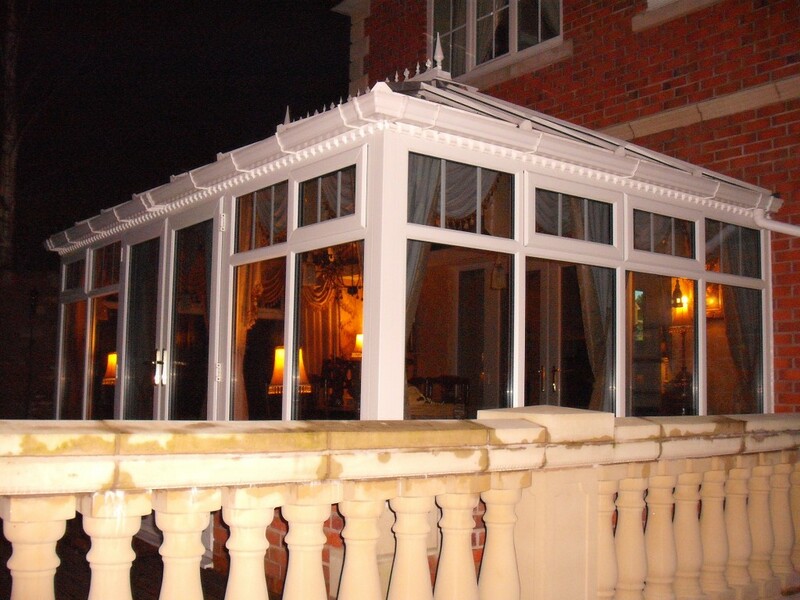 We are pleased to offer a bespoke conservatory service that meets and exceeds all of your needs. You can rest assured that the starting process for all of our conservatory work begins with you. A specialist team member will call on you, get to know what you are looking for and then observe the space you have at your property. From here, we will provide you with an estimate, guidelines and advice for the conservatory that will be ideal for your needs. 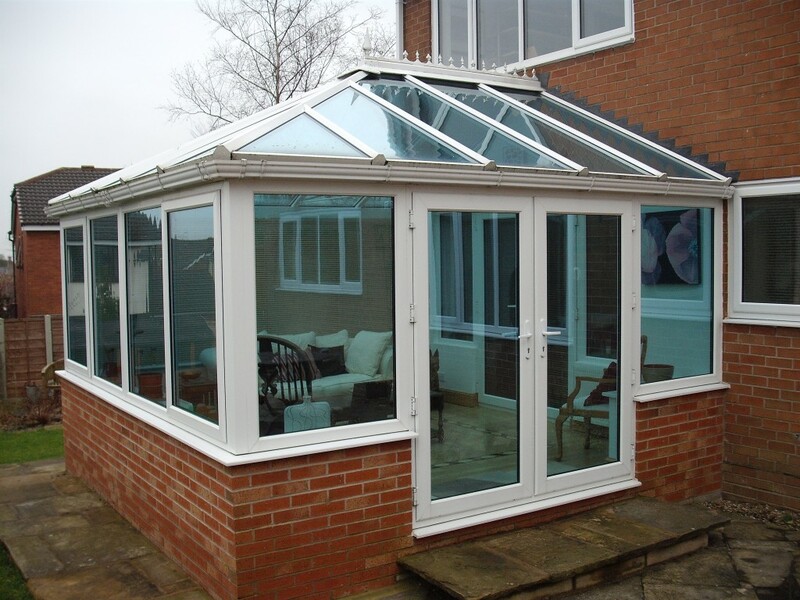 We know that adding a conservatory to your home is a big decision and we believe it is important for you to get as much information as you possibly can. We are pleased to offer sound and practical advice at all times and completely free of charge. Either get in touch with us or come along and see us and we will do our best to ensure you get the help and assistance you need when looking to create a conservatory at your property.